I’m very excited to say that the second year in row I have won the MPA East Midlands competition in Portrait of under 5s category and proud to be an award winning baby photographer 2014. This follows the success of last year’s competition. Master Photographers Association, UK organisation of professional photographers, hold its annual East Midlands awards competition every year. 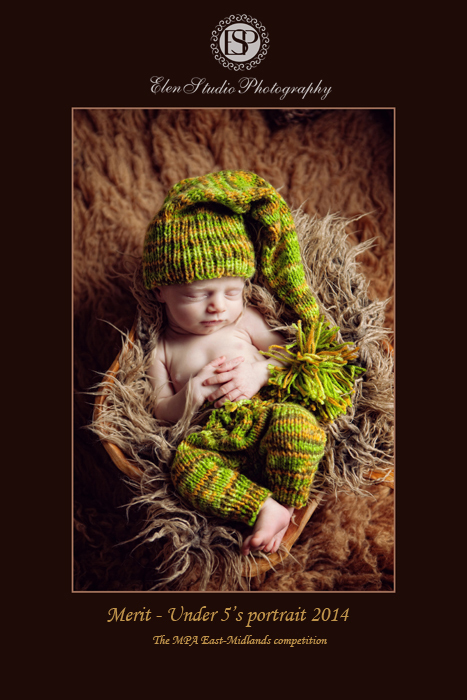 This year I took a part with some of my favourite newborn and baby photographs and some wedding fashion shots. Apart from the three of my photographs that became the winners, two other images had an award of excellence and five had merit recognitions. I’d like to say thank you to all my little models and their parents, as well as to the wedding couples and models, for giving me this opportunity to create beautiful artistic pictures and to everyone supporting me through this year. 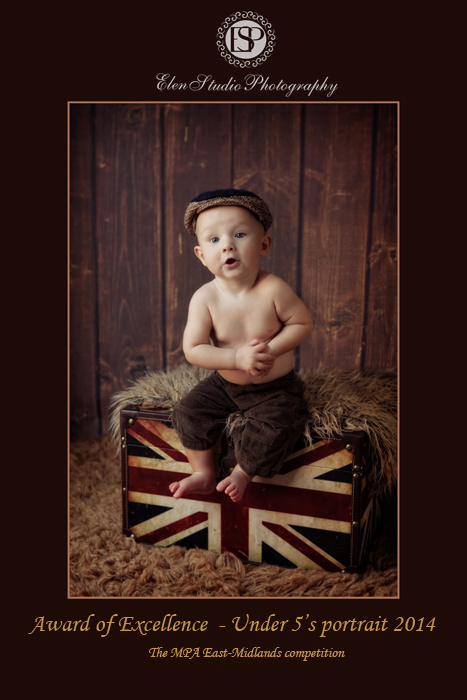 Here are the winning baby photographs and those marked as merit or award of excellence. Also, this year have won Contemporary wedding and Fashion, which you can look through in the ESP wedding photography blog.